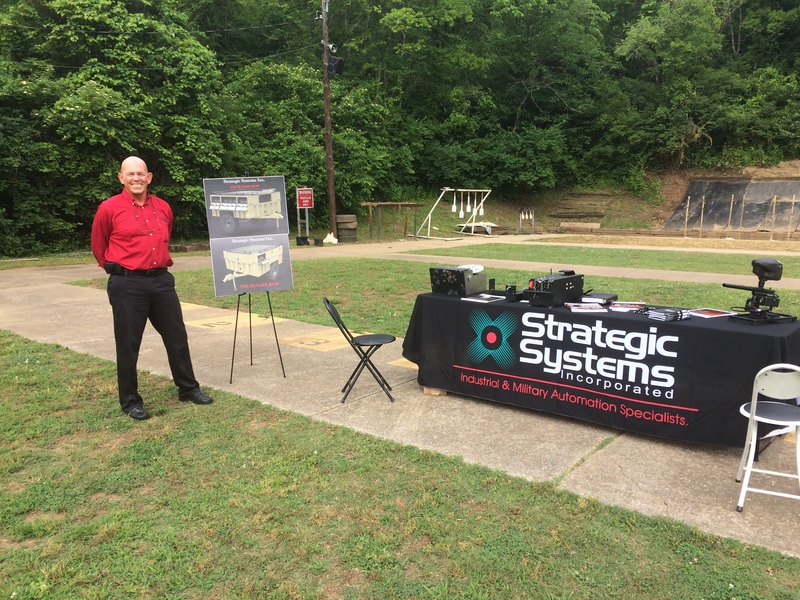 SSI provides an assortment of the state-of-the-art target systems and controls during the Nashville Metro Police live fire demonstration on May 23rd, 2017. 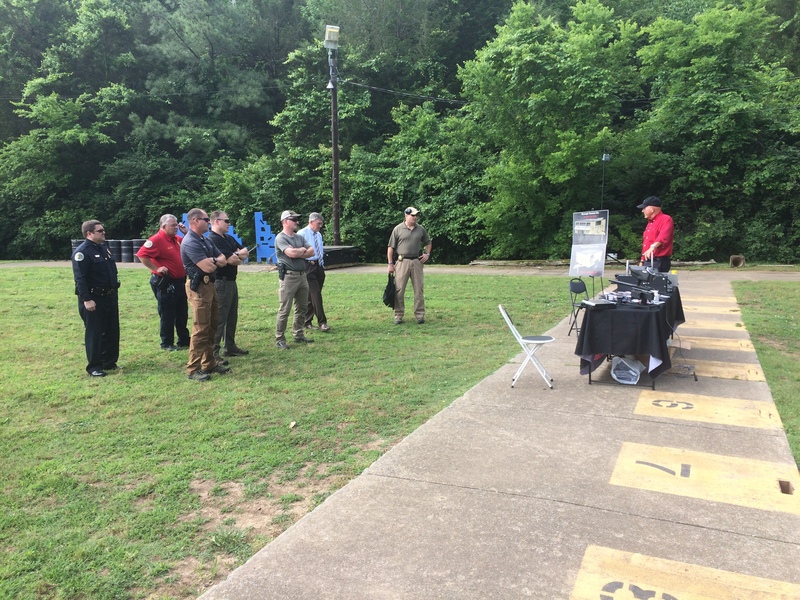 SSI wishes to extend their sincere thanks to Nashville Metro and all the agencies that attended this great event. SSI thanks them for the fantastic BBQ catered by Mission BBQ suggestion for lunch. 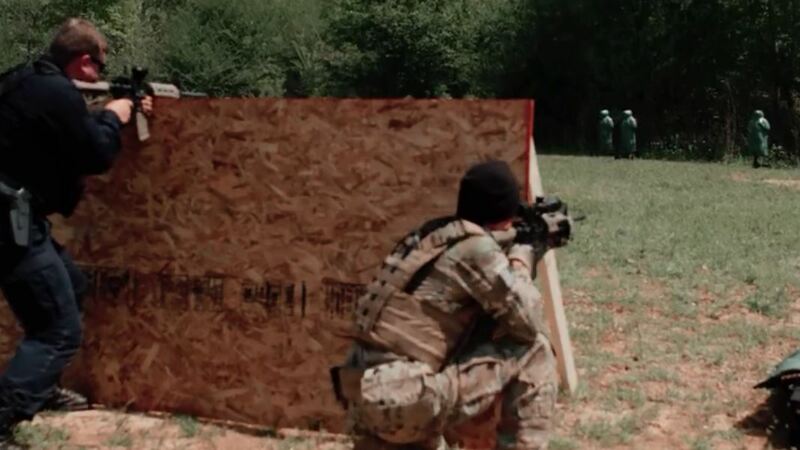 Great day at the range.